I Just read a news article written by Meg Hibbert on OurValley.org that wrote about a couple who developed a board game to help teach Christians prosperity. We’re Americans. Aren’t we prosperous enough? They said the game is much like monopoly, and that players do some things to work their way into the winners circle, including tithing. I can hear the windows of heaven opening right up. You know what the most ironic thing about this game is that it costs $125.00! That is ridiculous! 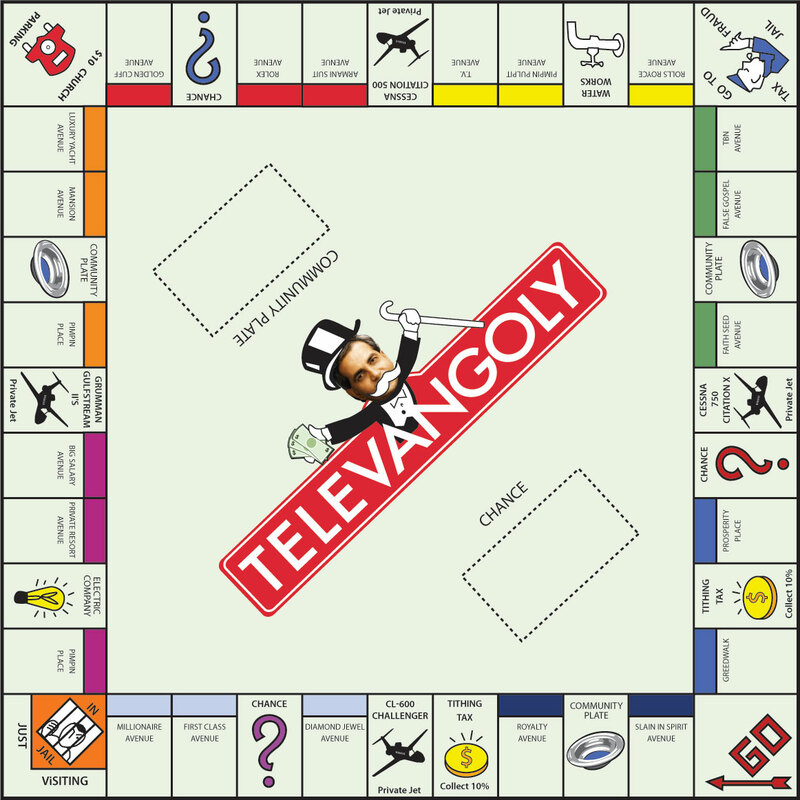 If you can afford a $125 game, i can tell you right now that you do not need to learn any more prosperity. I do not know the actual cost of the game for the couple to manufacture it, but it seems that they understand that prosperity always comes at the expense of others. I mean for them to charge $125. Either they need to figure out how to cut the cost by 70% or they need to cut their greed down a little bit. I wonder if overcharging is one of the goals to prosperity in this game? This is almost funny. Yeah let me teach my kids prosperity by blowing $125 on a game, i think there’s much more efficient ways of learning prosperity. 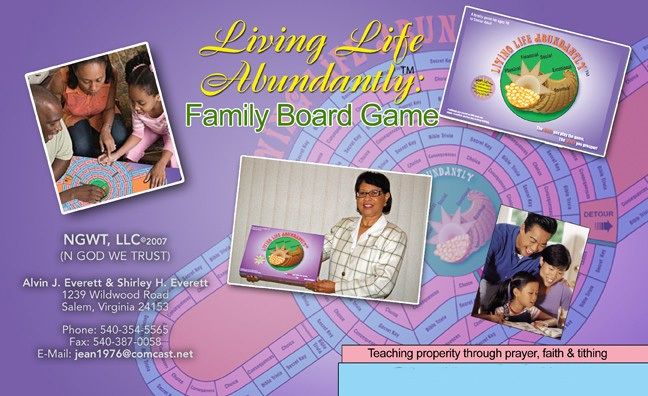 The title of the board game is called, “Living Life Abundantly”. You know why the name is given a lucrative “Abundant” title is because the word “stewardship” isn’t fun for people. I can’t stand this whole greedy mentality anymore. We’re so consumed with (our) life and (our) abundance. It’s sad that we don’t want to live the life of a steward because we love God and want to do what’s best. Through this board game you can see that most people force themselves to be stewards in hopes of reaching the abundance. Yeah, yeah, they included tithing in that board game, which is pretty selfless, but that doesn’t mean our prosperity multiplies just because we gave some money. All i can do is speak for myself, but i wouldn’t touch that game. Do you think the game is worth it? Do you listen to yourself as you read back your posts? I can’t believe how you criticize and whine in this article. To you the game might not be worth it. To me it isn’t worth it because I can learn the principles that they are trying to teach in other ways. 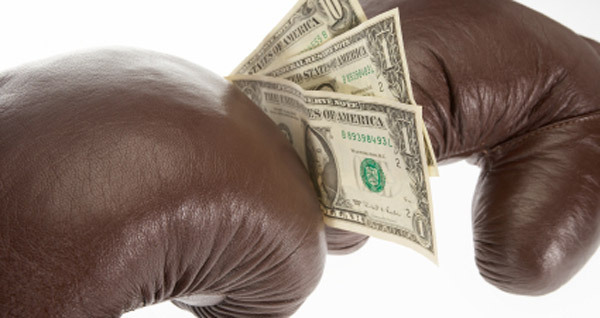 (Like reading this blog) But to someone else, it may be worth it. Who am I to judge? or you? Have you even played the game? They also are the ones that set the price. They will live and die by that price. I don’t envision buying one for that price just looking at the picture. Who knows, maybe the things gleaned from this game might lead to all kinds of thought provoking ideas that can lead to new forms of income that can lead to greater tithes and gifts to God. I don’t know whether $100 of the cost of the game are given to a special cause or need. You do make some valid points about our culture being consumed with our own abundance. That is so true! I think it has something to do with covetousness, and envy. These things are hidden from our own view of ourselves. I don’t mean to be critical or harsh. Not the spirit in which this was written. Thanks for your thought provoking comments Tucker. I do my best to invoke criticism when i feel there is some validness to it. I don’t criticize when i feel that i just want to whine about nothing. If a portion of the proceeds were destined for charity, they would be sure to mention that I would think. I fear this game reduces God to some distorted role of cosmic investment banker. That is not what I would want to teach kids. It would encourage them to give with the wrong motive, expecting to get something back, or out of fear of God as some kind of extortioist if they did not give enough.